Resilient Virginia’s Rural Resiliency Forum was held October 23, 2018 at the Frontier Culture Museum in Staunton, Virginia. Presentations from this event are now available. Resilient Virginia is teaming with groups around the Commonwealth to offer events this summer. June 8: Green Leaders for Local Impact Retreat; June 12: Community and Building Resilience; July 17: Collaborations on Flooding Adaptation; July 19: Resilient Virginia Annual Meeting; August 25: PrepareAthon at Science Museum of Virginia. 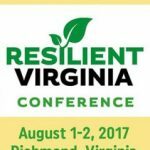 Presentations from the 2017 Resilient Virginia Conference are now available. Listen to the Plenary Sessions, or view presentations on Food Security, Community Resiliency Planning, Tools for Sea Level Rise, and much more. 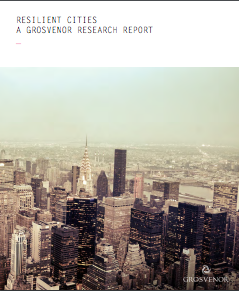 A 2014 research report developed by Grosvenor quantified the resilience of the world’s most important 50 cities based on two criteria: vulnerability and adaptive capability. The Resilient Cities Report collected independent data and created a scale on which to place each of the 50 cities. 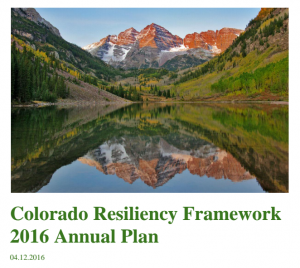 The Center for Climate and Energy Solutions (C2ES) produced a report in November 2015 that expanded upon climate impacts addressed in the American Climate Prospectus. The report includes estimates on climate change’s effects on infrastructure, tourism, ecosystems, agriculture, water resources, and human health. 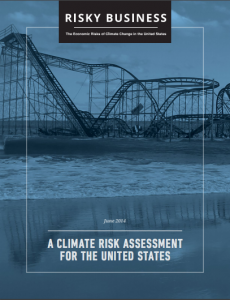 In this climate risk assessment published in June 2014, co-chairs Michael Bloomberg, Henry Paulson Jr. and Thomas Steyer present the details and economic costs of inaction in the face of climate change. 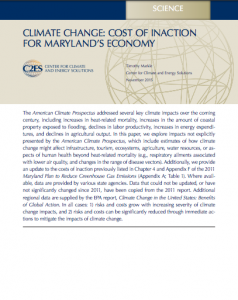 The Risky Business report cites the short-term climate threats presented in the U.S. and the specific economic risks they pose to differing regions and sectors. 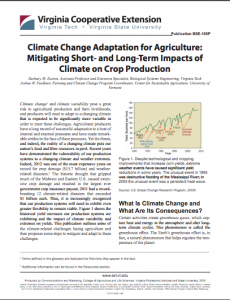 The Virginia Polytechnic Institute and Virginia State University produced this publication in 2014 outlining climate-related challenges facing agriculture and some options for mitigating and adapting to them. Included in the publication are adaptation strategies and conservation techniques touching on soil water-holding capacity, tillage, crop rotations, drainage, irrigation, nitrogen use, and buffers. The National Institute of Standards and Technology has produced two volumes of a Community Resilience Planning Guide for Buildings and Infrastructure Systems. The first volume spends time describing the methodology and provides a fictitious example of the planning process while the second volume provides reference chapters to Volume 1. 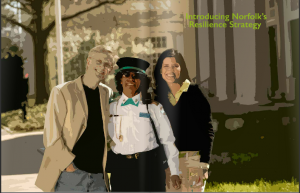 The city of Norfolk, as a 100 Resilient Cities grantee, developed a Resilience Strategy that was published in October 2015. The stated goal of the plan is to reduce risks as well as embrace new ways of thinking and thriving in conditions that require continuous innovation. The full plan is available online.